It is always important to consider safety when driving. The weather is changing, the nights are drawing in and the roads are getting more dangerous. During the winter period, we tend to drive our cars far more than in the warmer months, so being prepared is even more important. 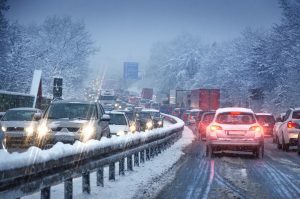 We have some winter driving tips to help you prepare for all situations. Look after the wheels (and make sure they are appropriate for the road conditions), in winter we need stronger grip either from the ice/snow, wet leaves, or even just water on the road. A good quality tyre with excellent grip is vital. 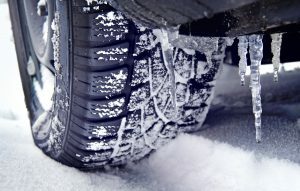 Make sure they have matching and correct tyre pressure as this can often drop in the winter months with the colder air. Check the oil, screen wash and coolant. This time of year is so much worse for a break down, and these are simple maintenance points that can keep your car running smoothly and can help reduce the damage winter can do to your car. Make sure you never let your fuel drop too low, plan your route and consider fuel levels, even if it’s just a short journey – better safe than sorry. Do a visual check of lights and if there are any problems, get them replaced as well as your indicators – it is illegal to drive without these. Make sure your battery is up to date, switch off all lights and sockets prior to switching off the engine. Investing time and effort into your battery will keep it running in the best possible way. Night driving is often un-avoidable in winter, especially with it getting dark as early as 5pm now, we suggest that you learn how best to use your lights depending on road type. Be extra vigilant to members of the public and other car users, winter weather conditions often make it harder to see the road ahead. Remember that the weather can change quickly and is far more extreme this time of year. Take note of any weather warnings and ensure that you plan your journey in advance. Stick to main roads as these are more likely to be kept clear and often safer than the side roads. 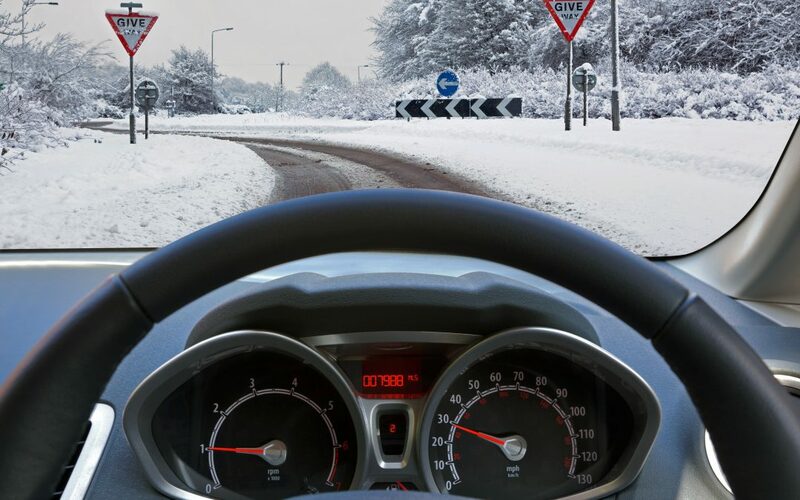 Snow and ice can make driving horrendous, think if you really need to make that journey particularly in snow. Drive smooth and slow as these conditions can heavily impact on the cars abilities. Be aware of the snow on the roof of your car, this can be a danger to other road users if it melts and falls off. Rain can be just as dangerous as snow, believe it or not. Stopping distance is reduced and puddles can be a lot deeper then you think, leaving you either planning the water or possible getting stuck in deep floodwater. Wind and fog are also conditions to consider if it is mild it should be ok, but in strong winds make sure that you keep an eye out for anything being blown in front of your car and allow for extra steering. In fog, use the fog lights as required and if it is bad, open your window and listen for other road users. 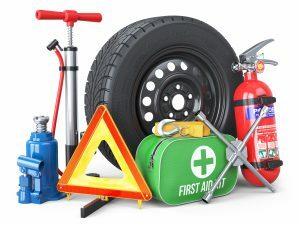 Prepare for the worst this winter and pack yourself an emergency kit this winter especially if you are taking long journeys. Keep this in your car all winter. When setting off on your journey, try to keep people informed where you are and where you are going, plus an estimated arrival time. Don’t leave yourself stranded at the roadside… With GoSkippy car insurance, we offer breakdown cover, where you will receive RAC roadside assistance 24 hours a day 365 days a year. RAC breakdown patrols fix four out of five vehicles at the roadside, within an average of 30 minutes. Find out more.